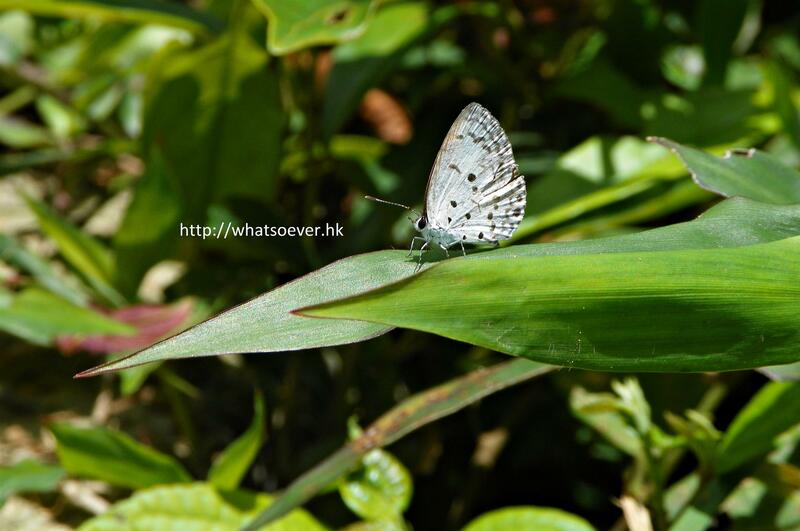 The Common Hedge Blue (Acytolepis puspa) is a small butterfly that belongs to the Lycaenids or Blues family. The butterfly was earlier known as Lycaenopsis puspa (Toxopeus). It is the type species for the genus.